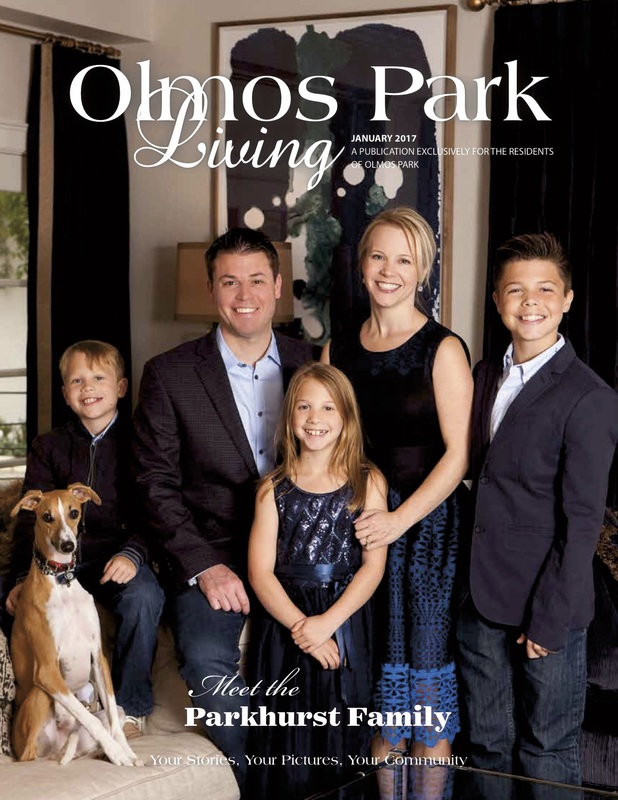 Meet the Parkhursts: Featured in Olmos Park Living magazine! What do the Parkhursts do for fun? How did Greg and Heather meet? 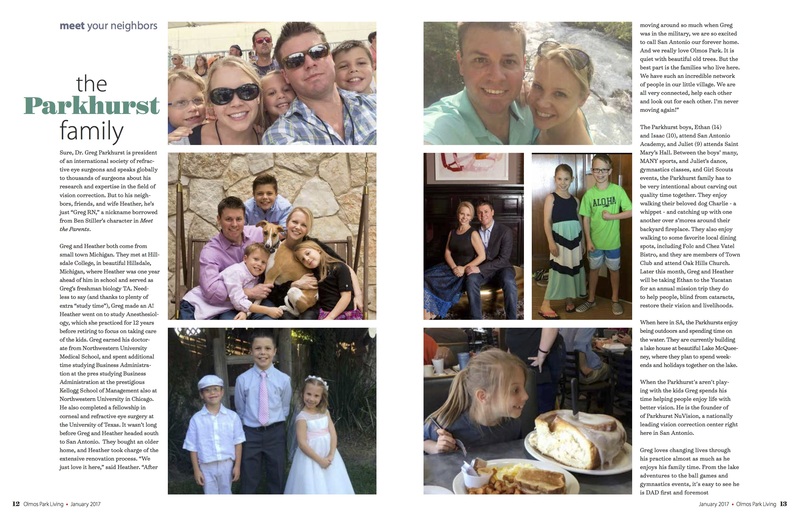 Click on the cover below to read the article!